There are many old adages about everything worth having takes time and effort and is worth waiting for. While effort and commitment are important components of any successful plan, you don’t have to wait to get started on your plan to straighten your teeth. That’s where Invisalign® comes in. Rebecca Castaneda, DDS, of Aesthetika Dental Center, shares her thoughts on this clear aligner orthodontic treatment option and why patients give it such a high satisfaction rating. Invisalign has been around since 1999, so chances are you’ve at least heard the name and know a little about it. The gist of this alternative method of moving teeth is that it accomplishes the task without the inherent issues created by traditional braces, which use metal brackets and wires. The Invisalign treatment system uses approximately 24 custom-made sets of clear, removable aligners that slide tightly over your teeth. Dr. Castaneda creates a precise digital roadmap based on the desired outcome and a 3D digital image of your teeth. She also provides instructions on when to switch out to the next set of aligners. The average treatment time is 12-18 months. Invisalign aligners are made from thin, clear BPA-free plastic. 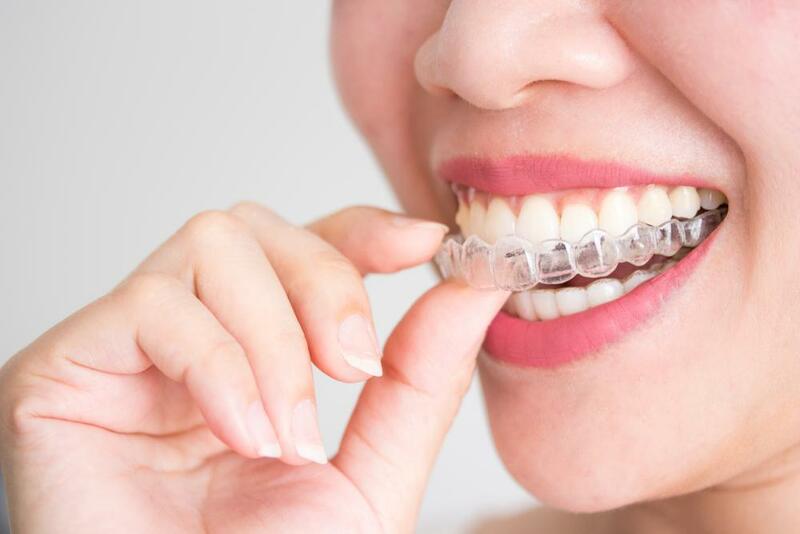 The aligners are made for each patient’s mouth, so their snug fit combined with the clear color make them almost invisible. Most people won’t notice you are even wearing them unless you tell them. In this case, not seeing is believing — and not embarrassing. If you ever guided a child through the traditional metal braces process, you are all too aware of the daily messy wax and wire game played to protect the sides of the mouth from irritation from the wires. Invisalign aligners are made from smooth plastic, custom-made for your mouth. No wax needed here. In comparison to traditional braces, the Invisalign treatment system provides an expedited process that prescribes when to switch to the next set of aligners. 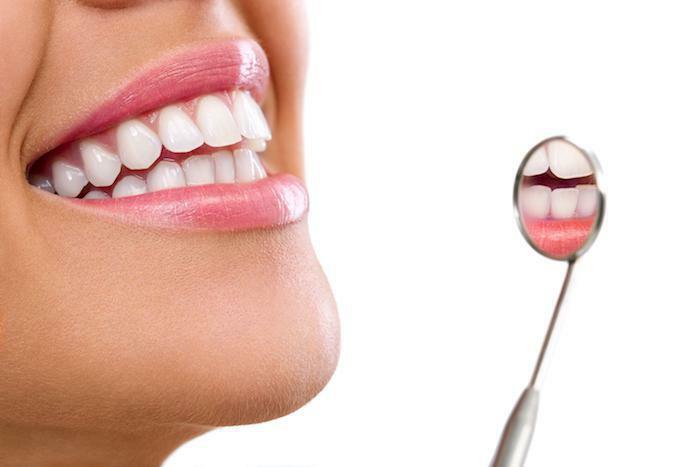 Since Dr. Castaneda gives you precise treatment instructions and the aligner sets, you don’t have to make frequent visits to the dentist office. She’ll want to see you periodically to check progress, though, especially early in the process. Treatment time varies depending on how much straightening your teeth need, but typically patients who wear their aligners for the recommended 20-22 hours per day complete their treatment in 12-18 months. The removable feature is a major plus when it comes to Invisalign. You don’t have to worry about accumulating food in braces and brackets. With Invisalign, you just take the aligner trays out to eat and drink. Brushing and flossing is so much easier when you don’t have to work around metal braces. Invisalign enables you to keep to your normal eating habits (no banned foods) and oral hygiene routine while you work toward getting that beautiful, healthy smile you’ve always wanted. 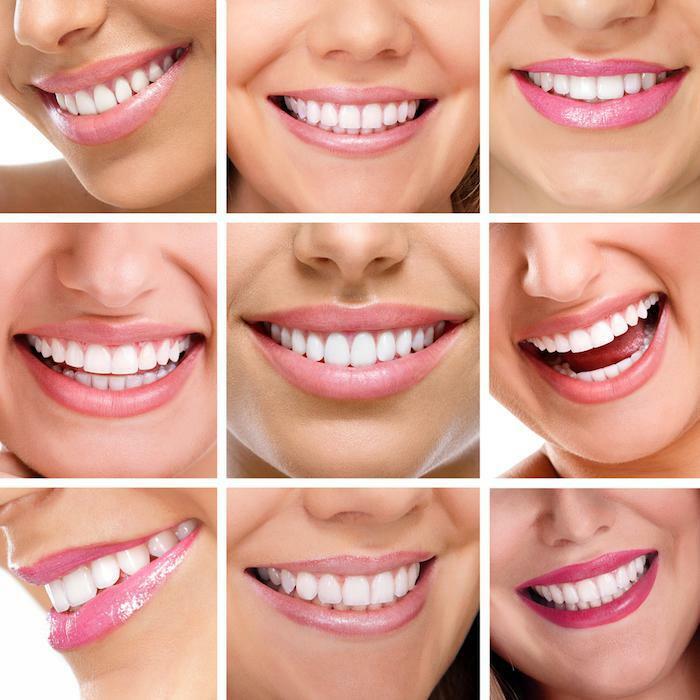 If you have been thinking about straightening your teeth using Invisalign, book a consultation with Dr. Castaneda at Aesthetika Dental Center using the online scheduling system, or call today.